We're gearing up and counting down to the Arizona Bridal Show happening in downtown Phoenix this Sunday! Brilliant Bridal will be there answering questions, booking appointments and giving out big discounts on our already discounted designer wedding dresses. If you're visiting the show, make sure to stop by our booth in the first room (before entering the main convention hall) and say hello! As we prepare for the show we wanted to help all of our brides-to-be prepare as well with some quick tips that will help make your day at the show as smooth and stress free as possible. The Arizona Bridal Show is a great vehicle for meeting a lot of wedding vendors in a short amount of time. You'll likely meet a few vendors that you'll want to make an appointment with to talk to them in more depth regarding your wedding. Take a look at your schedule before heading to the show to get a general idea of which days or weeks you're available to schedule appointments. 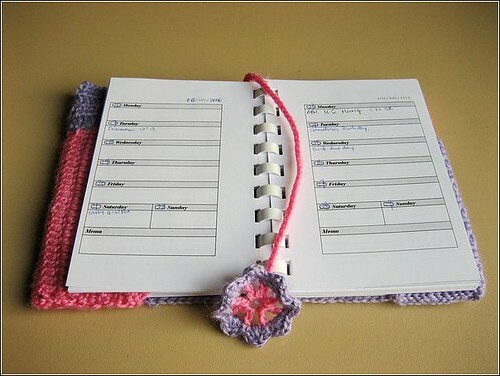 Make sure to bring your calendar book or smart phone to book appointments immediately as you are talking with vendors. Many vendors will offer a discount on their services if you book and keep an appointment at the bridal show, so coming prepared to schedule appointments could end up saving you hundreds!